Whether you’re new to the world of craft beer or already have plenty of experience under your belt, learning more about what Wisconsin has to offer in terms of craft beer can’t hurt for sure. And trust us when we say that Wisconsin has lots to offer in terms of craft beer. The history of the Minhas Craft Brewery is directly linked to the history of the country. The culture of craft beer in the country is a wonderful thing. But it’s not just wonderful: It’s also older than you think. And guess what? The Minhas Craft Brewery is the 2nd oldest brewery still in operation today. As a result, we know craft beer like we know the back of our hands. 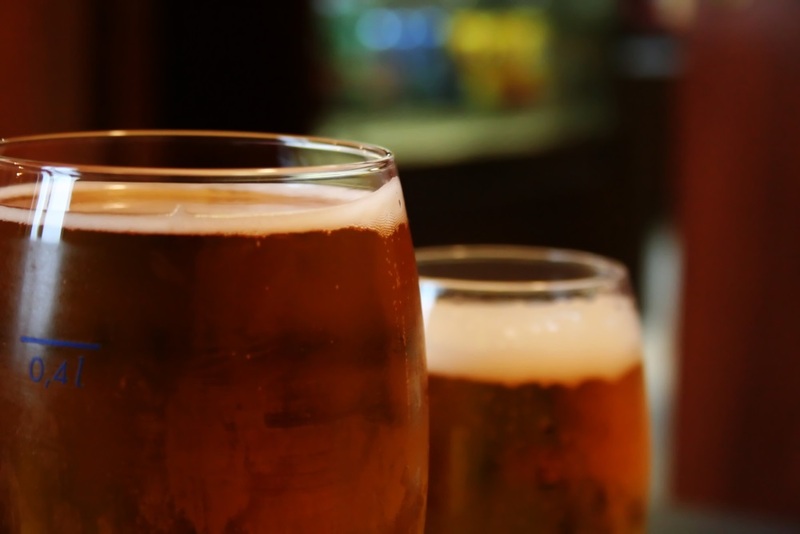 The Minhas Craft Brewery offers one of the best micro-brewery tours in the country. Have you ever wondered how craft beer is made? How it originated in the country? What it tastes like? Well those are all things that you can learn by joining us on one of our famous Wisconsin brewery tours. Cool facts, funny anecdotes and free beer will be aplenty! 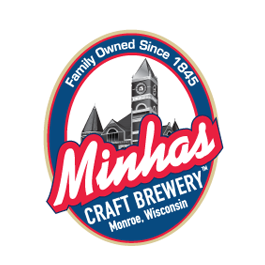 The Minhas Craft Brewery is the 10th largest brewery in the United States. With 2 locations in Wisconsin and one in Calgary, Canada, we’re also among the most prolific. If you want to know quality, come pay us a visit. We have something for everyone. Wisconsin Brewery Tours: What About the Minhas Craft Brewery?